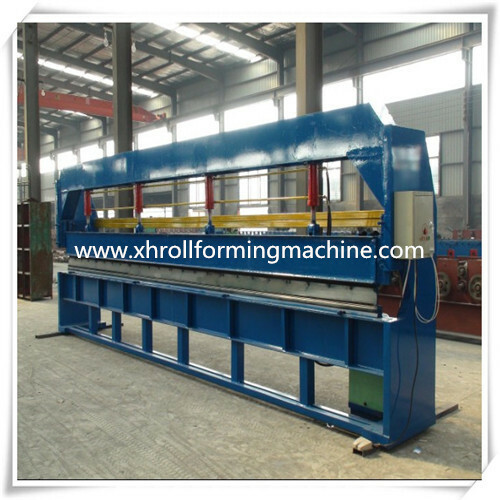 Find Hydraulic Bending Machine, NC Bending Machine, Bending Roll Machine on Industry Directory, Reliable Manufacturer/Supplier/Factory from China. 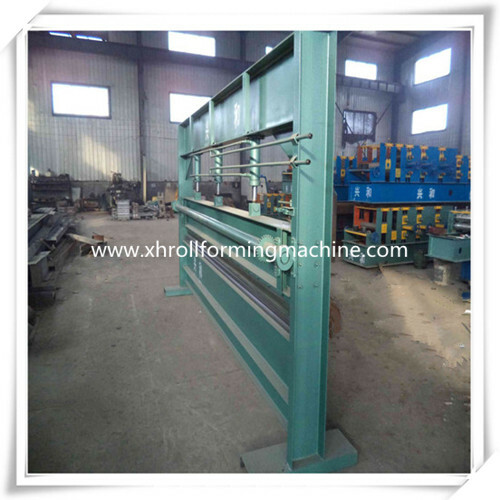 Product categories of Hydraulic Bending Machine, we are specialized manufacturers from China, Hydraulic Bending Machine, NC Bending Machine suppliers/factory, wholesale high-quality products of Bending Roll Machine R & D and manufacturing, we have the perfect after-sales service and technical support. Look forward to your cooperation! using of labors. 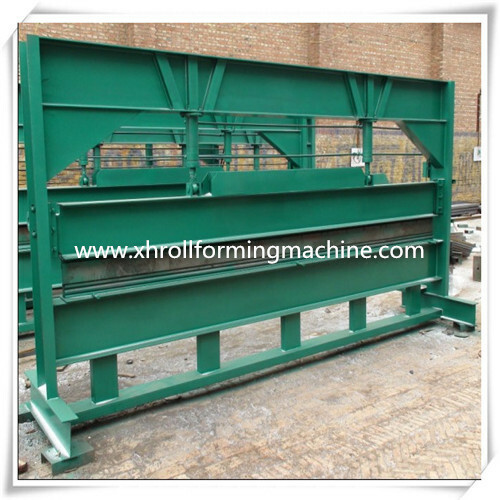 The offered product is highly durable and economical as well.